Liam Gallagher appears to have buried the hatchet with big brother Noel on the eve of his Manchester gig. The former Oasis frontman will play his first ever solo show at the O2 Ritz tomorrow with all proceeds going to the M.E.N’s fundraising appeal for victims of the Manchester Arena terror attack. 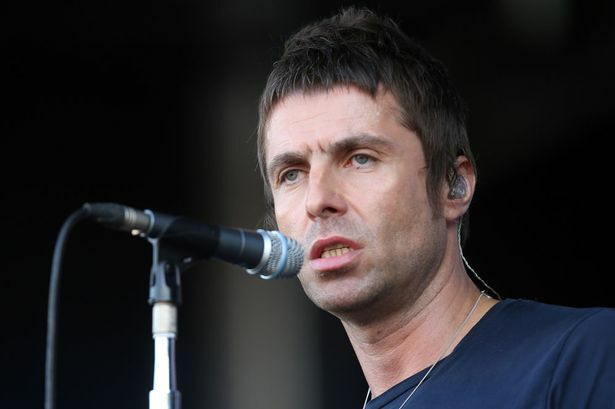 He and his brother have locked horns ever since Oasis acrimoniously split in 2009 – but today Liam has relented with his usual potato jibes to wish his brother a happy birthday. 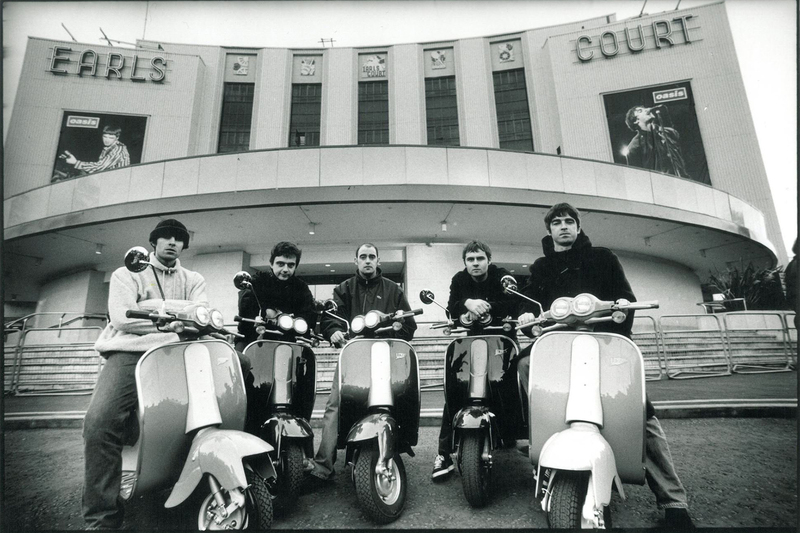 The apparently sincere message has sparked hopes of a reunion among fans. Liam had previously hit out at Noel over the occasion, claiming his brother had invited none of his family to his party. Tickets to Liam’s Ritz show on Tuesday May 30th sold out within minutes after he announced a surprise mini-tour last Friday .